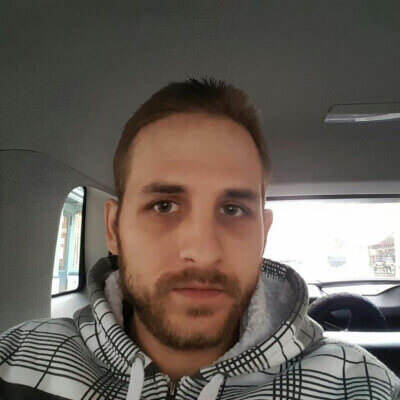 Hello I'm Cory I'm a 29yr old visually impaired Man, not Blind"
I'm very polite and have a great aspect on life I like to go out hiking,exploring,socializing and anything that is new and fun. I also have alot of hobbys aswell. I'm on here just testing the waters seeing if "The One" is here. More than I feel like writing down.. Anything that we are "both" comfortable with.